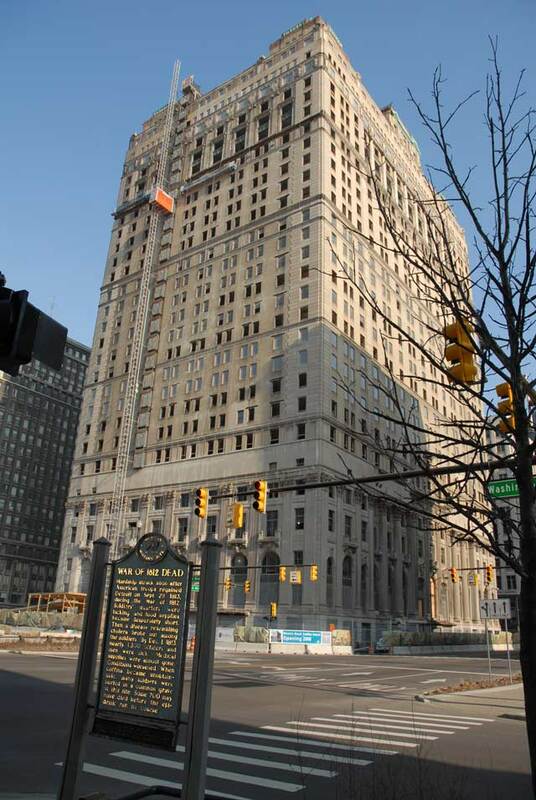 Detroit's Cadillac Hotel undergoing renovation Winter 2007. 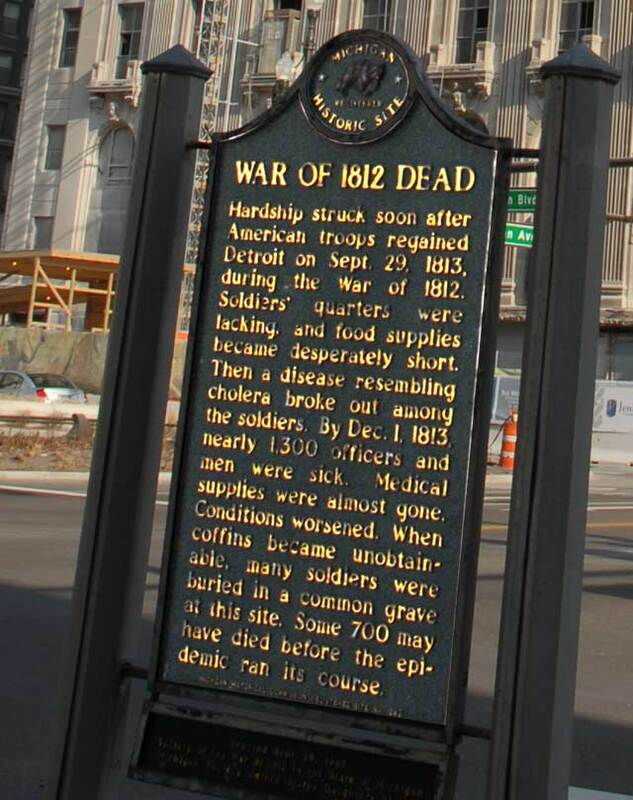 Foreground Historical Marker: The Cadillac Hotel is just north of the site of the old Fort of Detroit. As indicated, Detroit has seen hard times before. 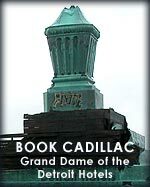 See the Book Cadillac during its days as a Fabulous Ruin of Detroit.